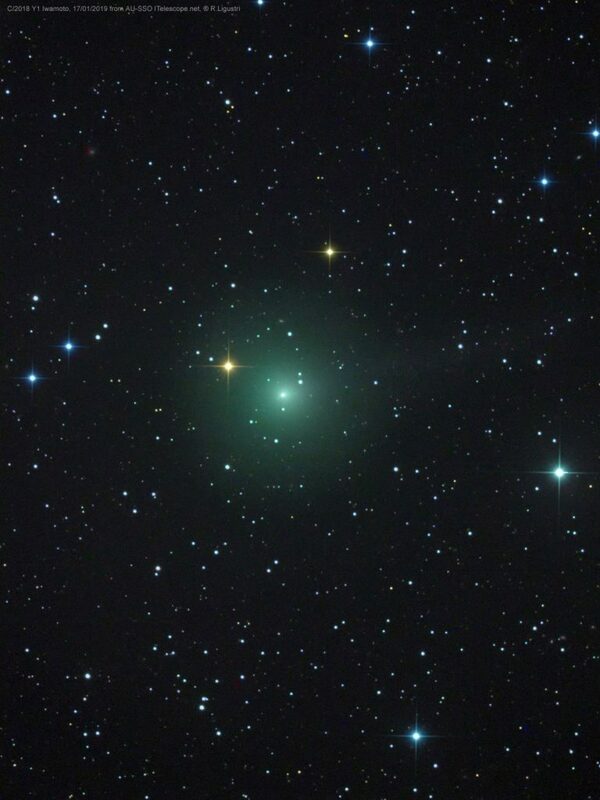 The Earth received a celestial visit this week in the form of Comet C / 2018 Y1 Iwamoto. This shimmering piece of ice and minerals in shades of green was visible in the night sky through telescopes and even binoculars. 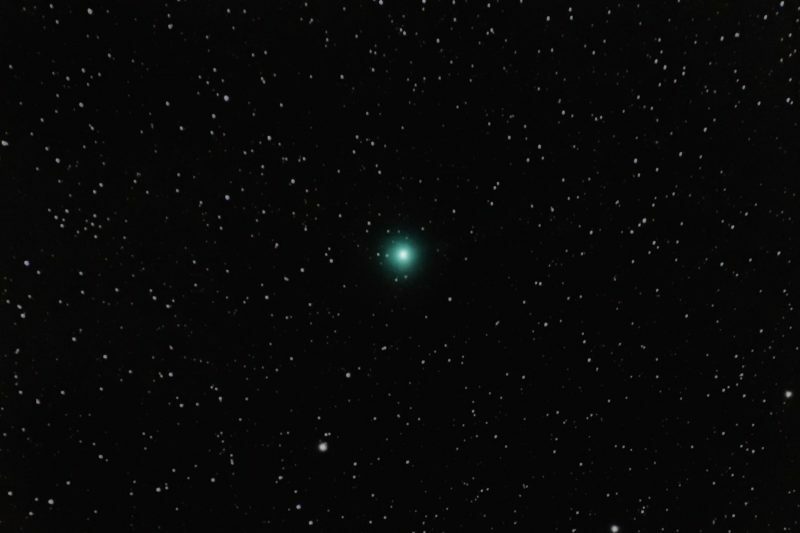 This particular comet was only discovered a few months ago by amateur astronomer Masayuki Iwamoto - and the icy rock is calculated to take 1,371 years to orbit the Sun on a stretched elliptical path. 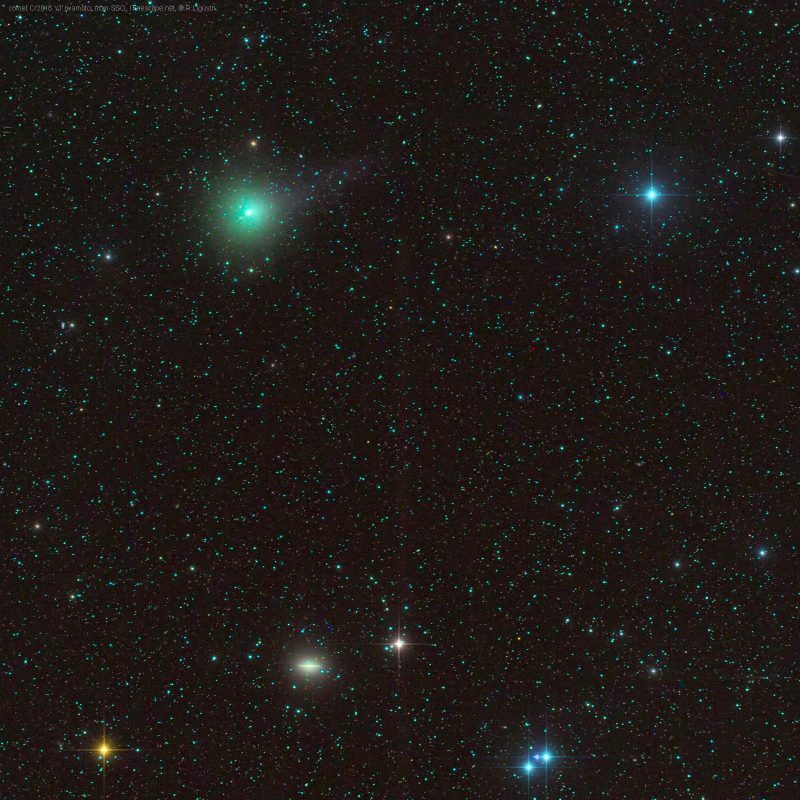 Fast-moving comet C/2018 Y1 Iwamoto as captured in 20 50-second images, stacked, by Alan Forsyth in Cowal, Argyll, Scotland. “This fast comet can sure shift through the skies in the 20 minutes of this combined exposure!” he wrote. 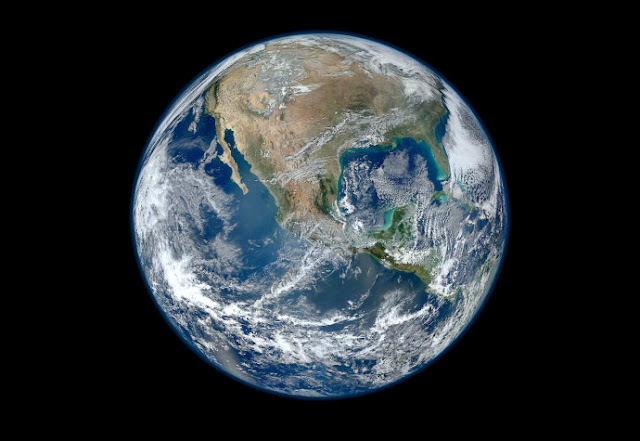 Photo taken February 10. 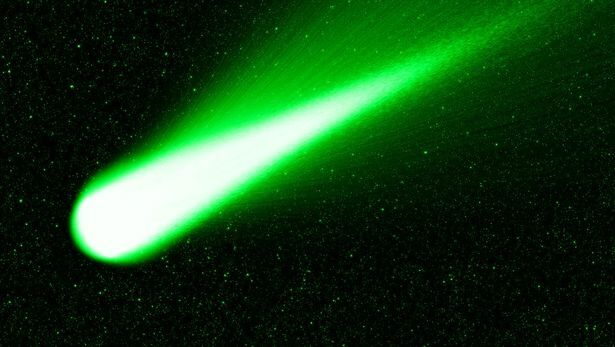 On Tuesday night, when the comet is closest to Earth at 28 million miles away, its movement will be even more noticeable. 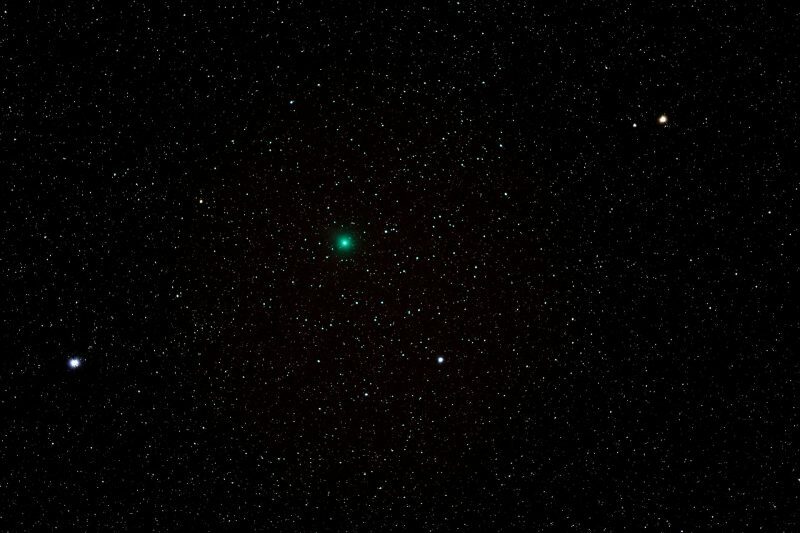 Comet Iwamoto as captured by Shlomo Shalev from Vancouver Island, Canada, on February 9, 2019. 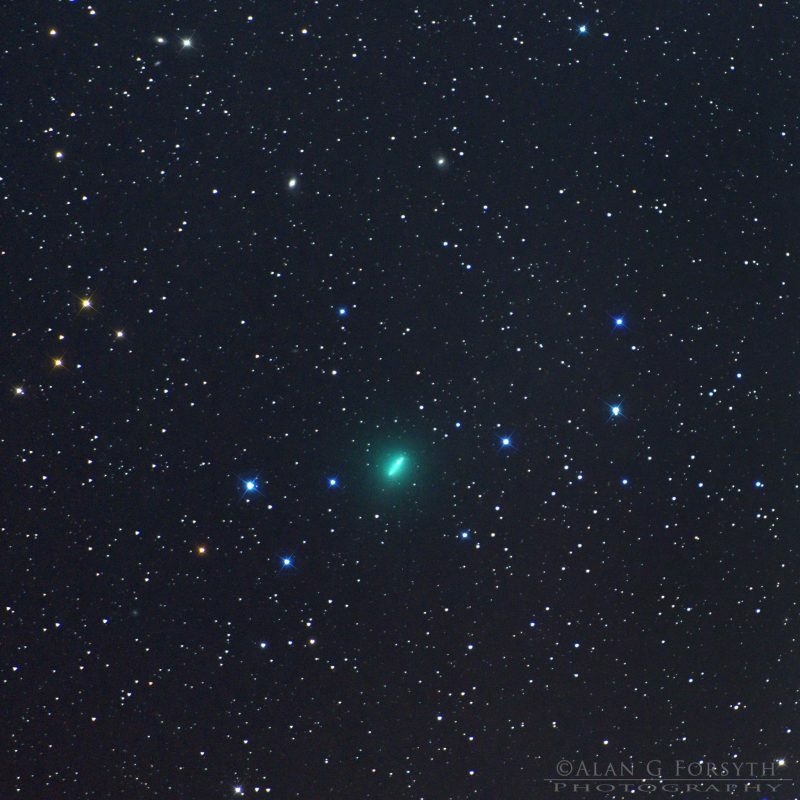 Comet C/2018 Y1 (Iwamoto), the colorful blue-green dot – captured at its brightest and closest to Earth on the morning of February 12, 2019 – from Indian Fields, Shelburne County, Nova Scotia. Photo by Barry Burgess. Thank you, Barry!